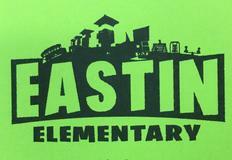 Pioneer and Eastin Present: GAME ON!! 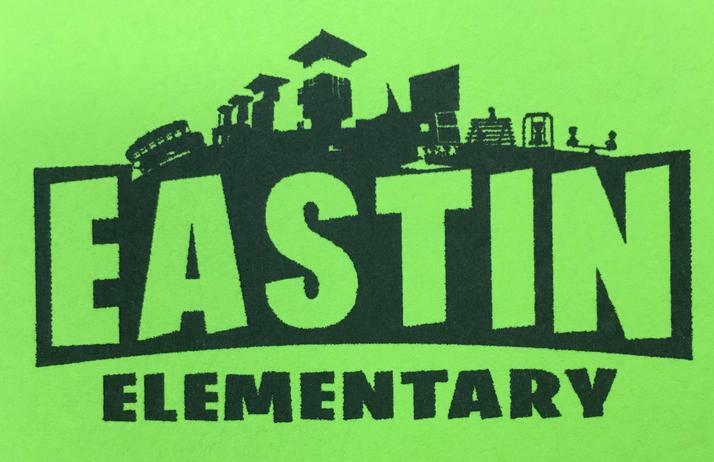 Please click on the link for more info and the application for this wonderful summer program from Coach Northcote!!! Another World Record in the Books! Congratulations to all of the 833 students, parents and teachers who participated in STACK UP! our World Record attempt of the Most People Sport Stacking At Multiple Locations In One Day. 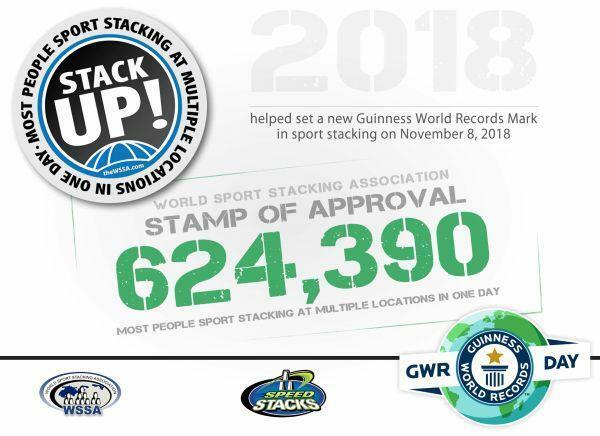 There were 624,390 stackers in 2,833 schools and organizations from 25 countries who participated on November 8th in the World Record attempt. If you or your child participated in this event and would like a certificate, CLICK BELOW to print one. Thank you again for all of your support and willingness to help achieve this World Record. Help your child succeed in school by building the habit of good attendance early.